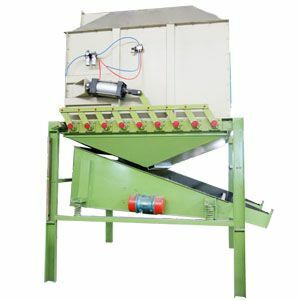 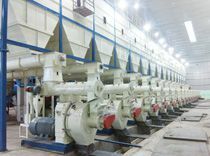 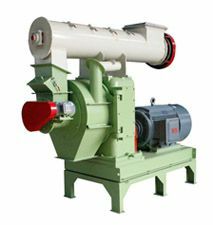 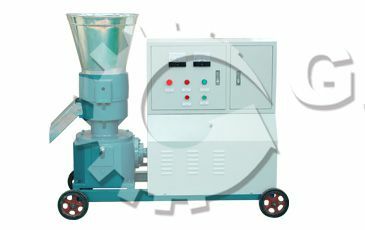 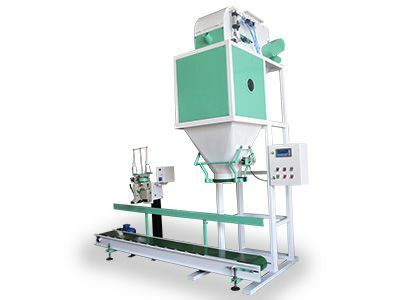 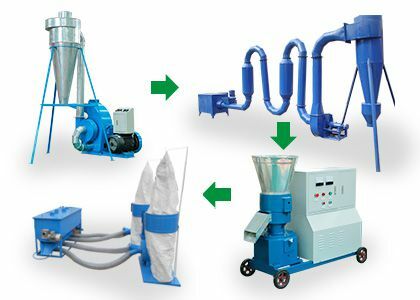 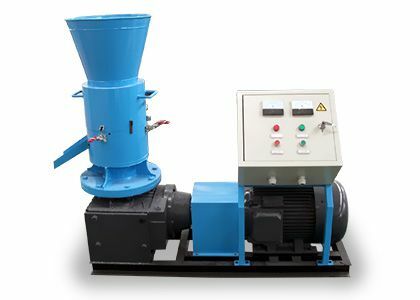 Cooler is used to cool the pellets after pressed by the ring die pellet mill, since the pellets are hot and contain much vapor when just get out of the pellet mill. 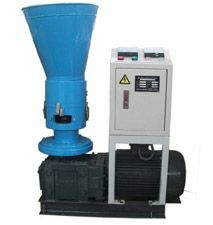 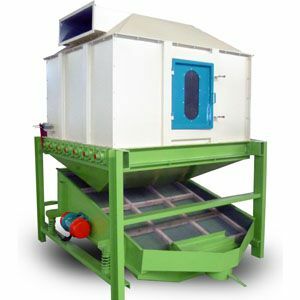 The function of pellet cooler is to cool the pellets to room temperature. 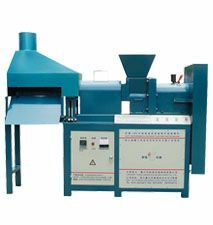 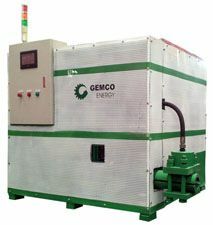 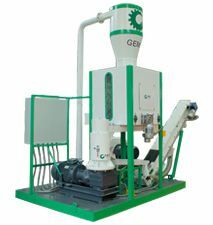 The cooler made by GEMCO is counterflow type: the hot pellets be fed into the cooling chamber and filed evenly onto the paralleled turning plates. 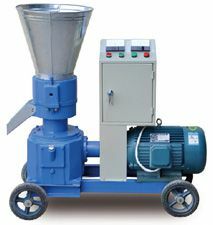 Also, broken pellets or powder will be screened through the sieve and collected for reproduction. 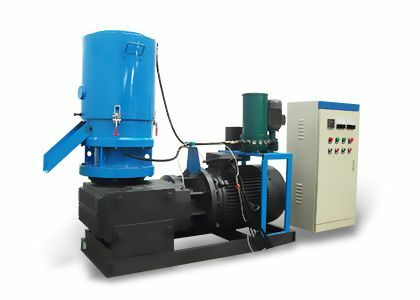 Usually, if the pellet cooler is set to the ideal status, the outlet pellets can reach the temperature of just 2-5℃ higher than room temperature.